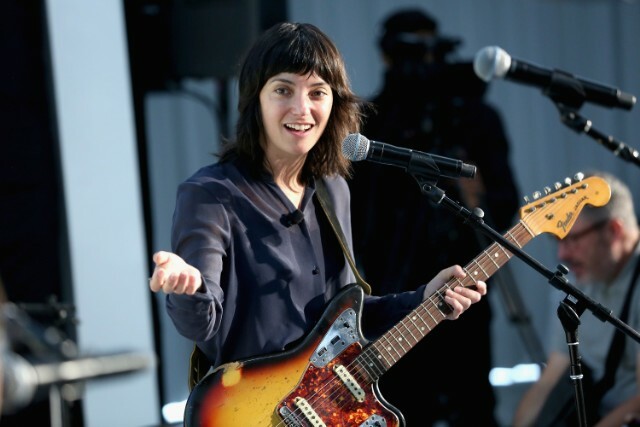 Sharon Van Etten performed at Royal Albert Hall in London earlier this month as part of the BBC’s annual Proms concert series, and now footage of her performance has made its way online. Titled “New York: Sound of a City,” the episode featured various artists from the city performing alongside the Heritage Orchestra and for Van Etten’s performed, she covered LCD Soundsystem’s timeless ode to the city, “New York I Love You But You’re Bringing Me Down.” Led by conductor Jules Buckley, the performance starts with a swell of strings and delicate piano before Van Etten arrives with applause, slowly building from the song’s soft beginnings to titanic heights by the end as horns, drums, and electric guitars barge into the mix. Watch a clip of the performance below.